Brett Ryback is a faculty member at the USC School of Dramatic Arts. He is an actor, composer/lyricist and writer. He is the recipient of the ASCAP Foundation’s Cole Porter Award. His musical Passing Through was developed at the Rhinebeck Writer’s Retreat and the Johnny Mercer Writers Colony at Goodspeed where it was recently featured in their New Works Festival. As an actor, he originated the role of Marcus Off-Broadway in Murder for Two. 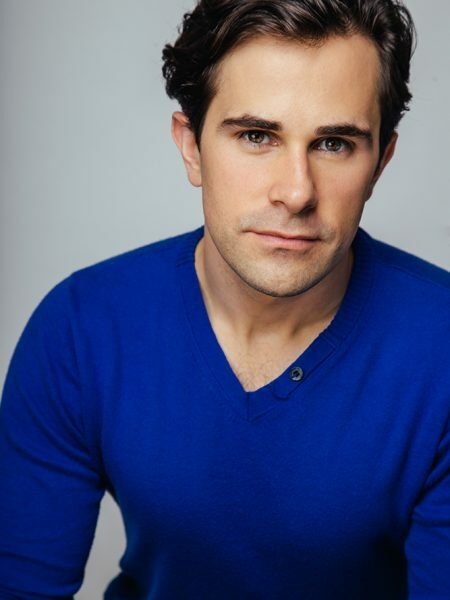 Other acting credits include The History Boys (Ahmanson), The Lieutenant Inishmore (Mark Taper Forum) and the world premieres of Shrew!, The Prince of Atlantis, Dr. Cerberus, and Imagine (South Coast Rep). Recent TV/film appearances include Mom, Modern Family, How I Met Your Mother, Hail, Caesar! and the Lifetime movie The Assistant. Ryback is currently writing a musical podcast called In Strange Woods.